Motorola's phones are often lauded as the consumer's champion. Aggressively priced, but with decent hardware and a super-light software that makes them feel snappy, they are often a great choice for a budget device. But Motorola also has its own flagship line — the Z series. 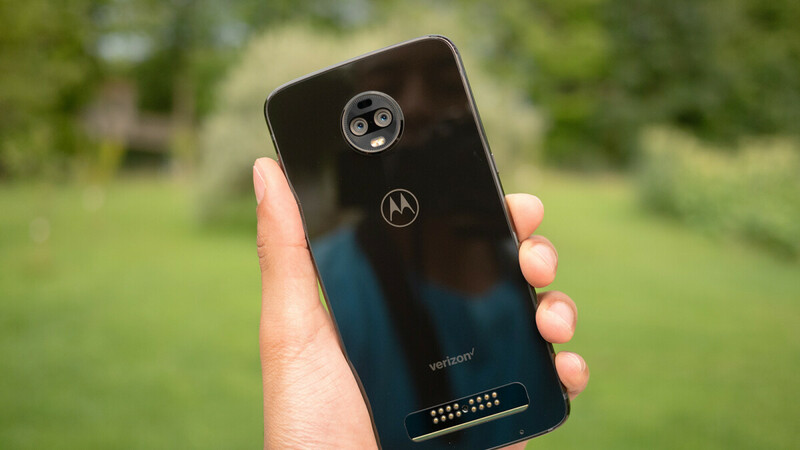 Its latest entry is the Moto Z3, which is nothing to smirk at with its Snapdragon 835 processor, 4 GB of RAM, and the ability to take all available (and future) Moto Mods. All of this for $480, now ain't that a deal? Well, Verizon has an even better one for you. Right now, if you sign for a new line and choose to lease for the Moto Z3 for 2 years, the phone will cost you a measly $10 per month. That's $240 in total, which is a pretty insane price for the kind of phone you get. Oh, also, there will be a special Moto Mod coming out for the Moto Z3 in the near future, which will add 5G connectivity and double as a power bank with a small boost for your phone's juicebox. That's actually been on Verizon's site for that price for a little over a week. you need a new line... so unless I jump around carriers every 2 years its a pointless promo. Not really, a lot of new lines come from kids/teens getting their first phone and parents jump on deals like this. Perfect Timing (Fortnite reference). BTW, $240 with a 2 year contract is hardly a deal if you remember how carriers use to offer flagship devices for $199 with a 2 year contract.